Personal Injury We Provide Tailored And Innovative Solutions. Regardless of how injury or illness occurs, we are well equipped to help. Our teams of specialist personal injury solicitors, paralegals and claims handlers deal with claims sympathetically and effectively. With over 30 years experience in this field we are able to guide our clients through the process of making a claim, securing the best result as quickly as possible. Our personal injury solicitors also act for insurers, uninsured loss providers and accident management companies. We have invested heavily in process-driven technology, allowing us to maintain high standards of service while creating bespoke reporting packages to suit individual commercial requirements. To find out more, contact us on 0141 221 1919 or fill in our online contact form. Been in an Accident? Click here to make an accident claim enquiry. Note that the law between Scotland and England can differ and so it is important to speak to Scottish lawyers about accidents occurring in Scotland. It is important to carefully choose the firm to represent you and Miller Samuel Hill Brown has the experience to provide you with the best advice and service without the financial risk because of our no win no fee charging. Usually, you have three years from the date of the accident to make a claim. If you are uncertain about the validity of a claim, please discuss the circumstances with our personal injury solicitors as soon as possible. For cases involving disease, the three-year period usually starts from the date on which you became aware of, or were reasonably aware of, the illness. 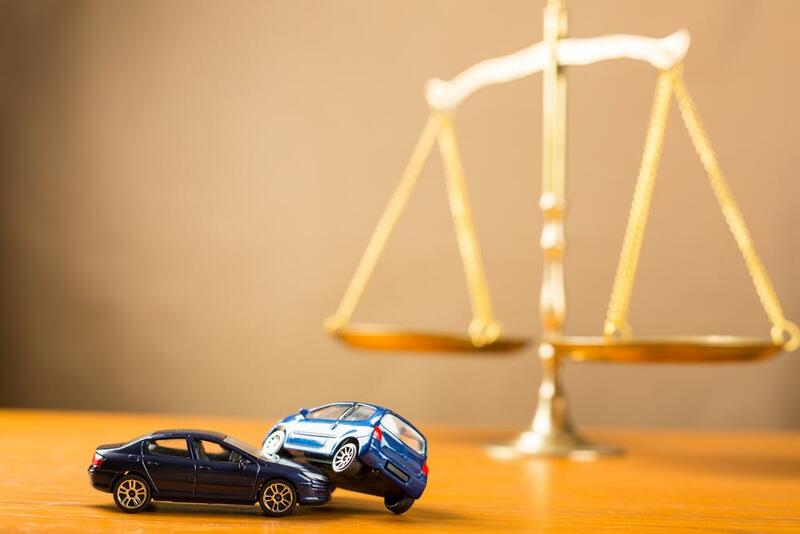 We would submit a claim on your behalf by writing to the person responsible for the accident, or their insurance company, making them aware of their responsibility to pay compensation. If the party you hold accountable does not accept liability, it will be necessary to raise a court action for you. However, the majority of cases do settle out of court. A medical report will be required for an injury assessment. It is essential to provide the doctor with all appropriate information about your injuries as the medical report is critical in calculating the likely levels of compensation available. What can you claim for and how much? Essentially, the value of compensation depends on the injuries that you sustained in the accident and how long the symptoms will last. A further reason to seek the advice of a specialist solicitor, experienced in personal injury work, is because assessing the level of compensation can be difficult. Following a personal injury, you can claim for pain and suffering and loss of earnings, which may include future earnings too. Other expenses that may potentially be claimed for include travel costs, damage to personal effects such as clothing and equipment that had to be acquired because of your injuries. Make sure you keep receipts and if claiming for necessary assistance from family members, such as gardening, keep a record of what they have provided. Claims can be made for physical injuries but possibly also for psychological injury. As mentioned, the amount receivable depends on the severity of your injuries, assessed by way of a medical report and the extent to which the injury has disrupted your life. If you have to take time off work as a result of your injuries you can recover loss of earnings based on average take-home pay during the three-month period before the accident. Keep employment records as these will assist your solicitor in checking how much compensation to claim for in terms of your loss of take-home pay. In assessing a claim for future earnings, a general duty to minimise losses applies. This means that if you cannot return to your previous employment, you will need to take reasonable steps to obtain a job that you are capable of doing. There is no tax payable on an award.